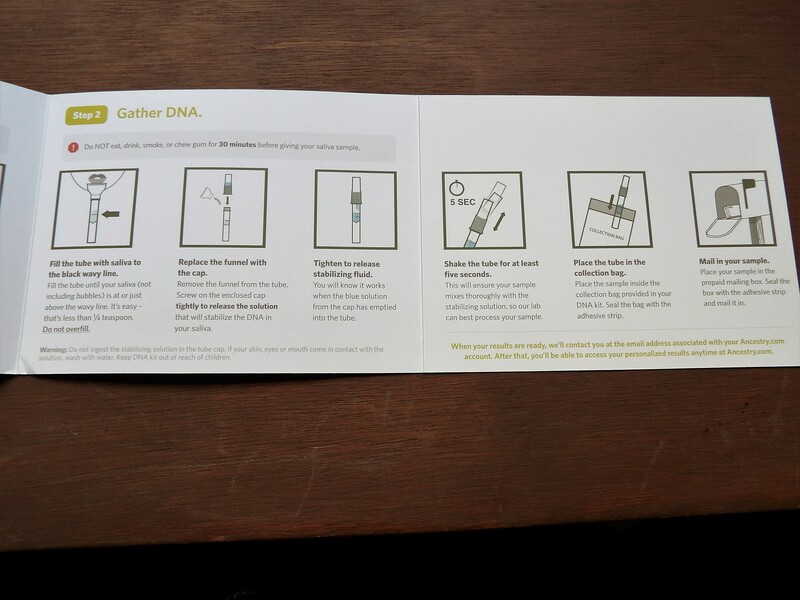 I have always been interested in genealogy and local history. 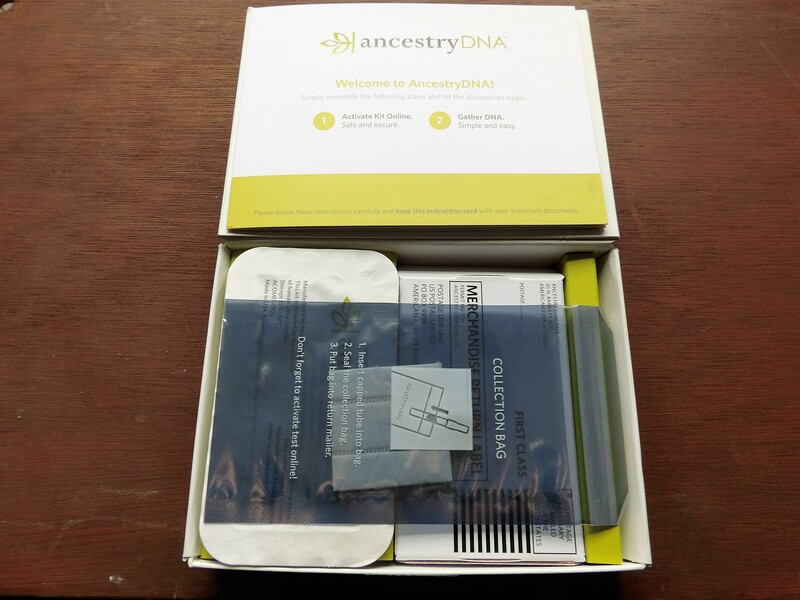 If we have the full name, place of birth and birth date we have a very good chance of obtaining information on the individual. Recently I learned about Andrew Anderson and there was a question about where the farm was located. I did locate him in the “Our Northwest Corner” Kittson County genealogy book, but no mention was made about the farm. A careful reading of the text indicate the family “lived close to the church” which was called the Saron Church. I knew the location of the Saron church which sat on Section #2 in Thompson Township. 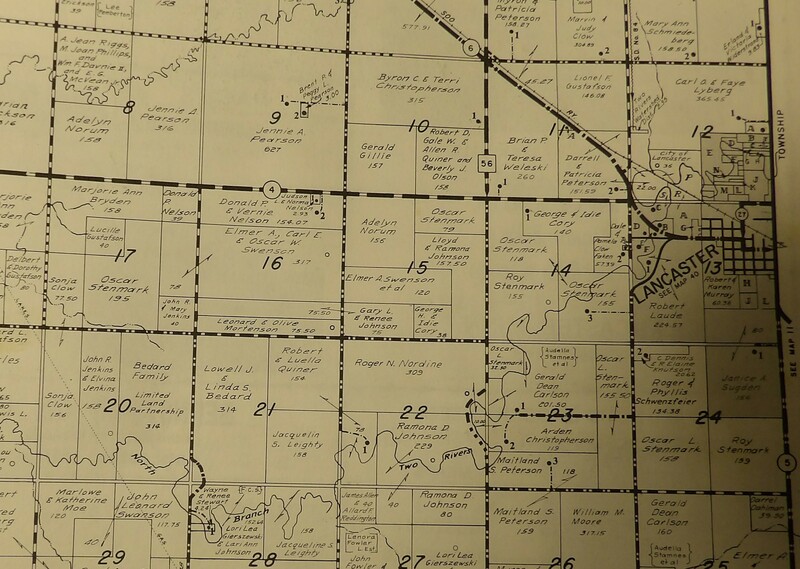 Since the church sat by the road that divided Granville and Thompson townships it was necessary to check both township maps. It was a very slow process and was not very productive. I considered living close to the church to mean they were within three or four miles. I was rather surprised on my third attempt to find the Anderson farm right next to the Church. The church is on the n/w quarter and the farm on the n/e quarter! Yes, I would say they lived close to the Church! The family history was written by one of the daughters Alma (Mrs. Clifford Johnson) and can be found on page 12 near the front of the book. 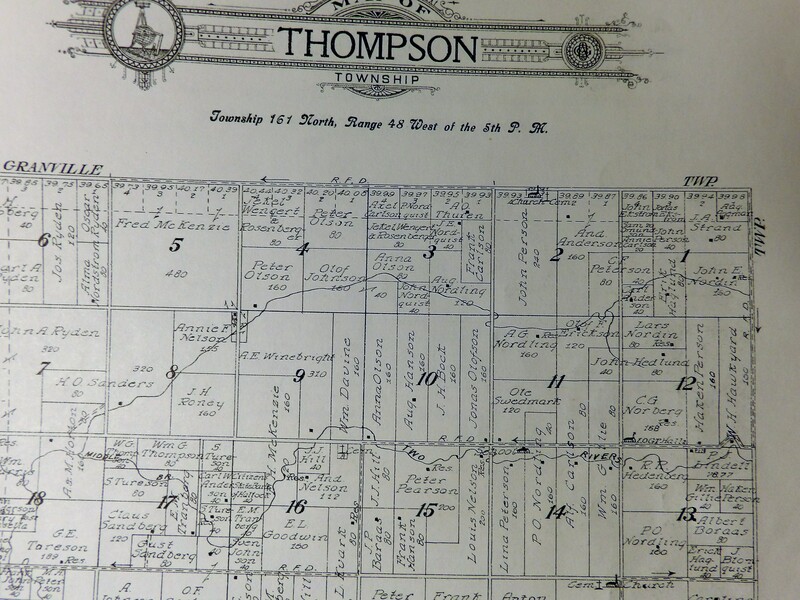 I have attached a section of the Thompson Twp map and if you look closely at the very top of the map you will note the Church – cemetery in Sec.#2. The name And Anderson indicates Andrews farm. I was aware the Saron Church was hit by lightning and destroyed by fire in 1910. It was rebuilt. Both parents, one son and two daughters are buried at Saron Cemetery. Life was tough in those days. One of the important chores in producing a blog has to do with search labels, otherwise known as Tags and Categories. A new blog is not a problem because you can quickly scroll through the contents to find what you are looking for. 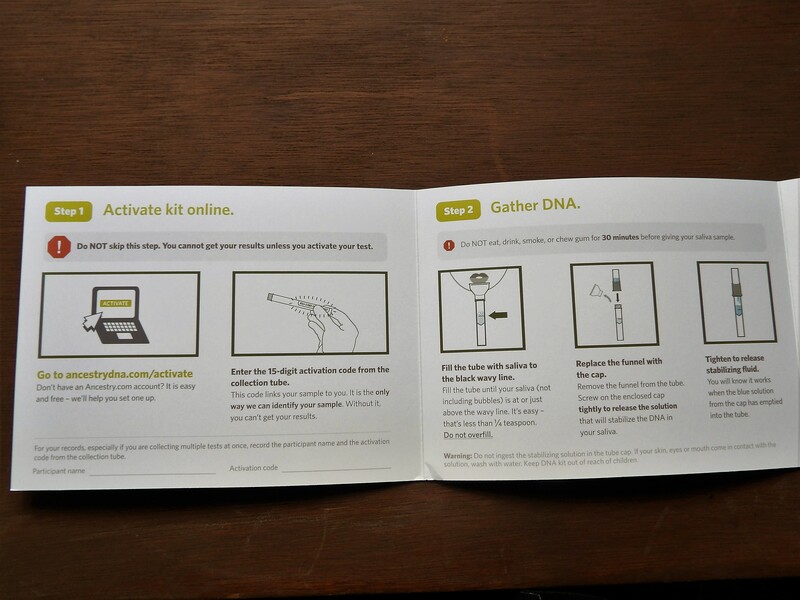 As a blog grows the data or subject matter becomes a problem. Who wants to scroll through a hundred blogs looking for a topic that has your interest. When you label a post with a category you narrow down the subject matter for example, to things like photography, genealogy, or birding. If you are searching with a specific topic such as “tattered curtains”, “fog”, (such as the photo I have added above) the chore is greatly reduced. In addition, it is required that you give the current location of the topic or photograph, again to assist in locating it. As the contents of a blog grow and expand, a search becomes more manageable if the blogger has added lots of tags and categories. This blog has a search engine awaiting your interests, but needs time to grow. I have maintained a bird feeder at my home in the woods for almost forty years. The bird seed and suet has been there all year round, and especially in the winter when it is badly needed. 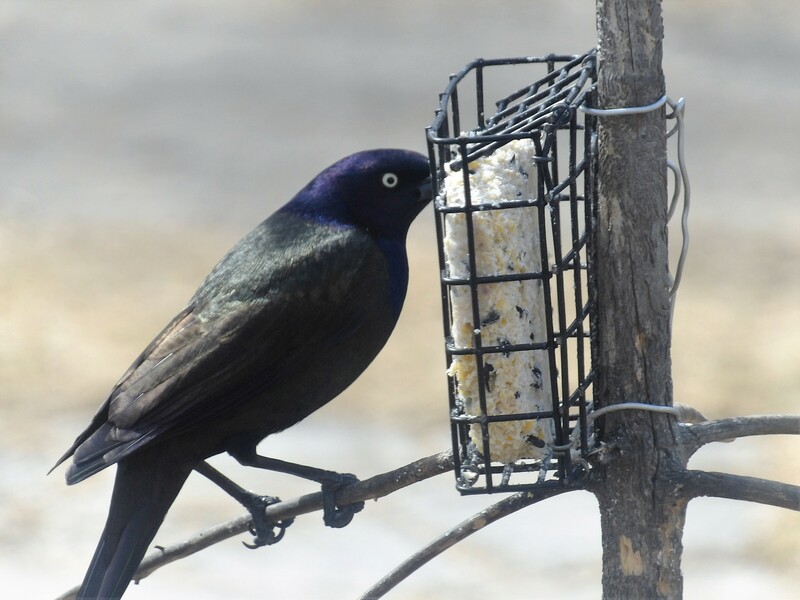 A number of years ago I noticed a couple of Common Grackles were starting to feed at the suet cake. It was in the early summer and the birds were not eating the suet but filling their bill with as much as they could carry. It seemed reasonable to assume that they had a nest nearby and were feeding the young. Since I had never seen a Grackle nest I was interested it learning more. The birds would load up and then fly over our house and head south east. By they time I could get around the house and into the back yard the birds would be gone. In time I learned to wait in the back yard for the birds to fly over the house and then watched them leave our woods and fly over an open field and into the creek woods. 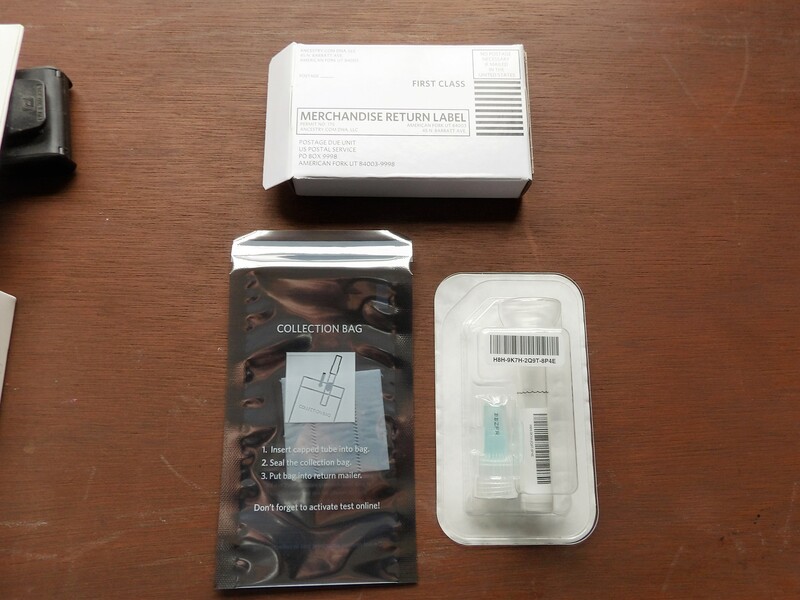 After that I lost them and failed to find the nest. A week or so later I was on the other side of the creek woods walking the dogs across the field. Suddenly a Grackle flew out of the woods with a mouth full of my suet, and continued its flight across the fields to the south east. I was carrying my binoculars so I was in the right place to watch the bird head across the road and then continue on its journey straight as a arrow. It seemed obvious it was making a bee line for the neighbors woods more than a half mile away. I eventually followed the flights and confirmed the Grackles were feeding young in a nest more than a half mile away from the suet. The tempo of the flights picked up as the young birds grew larger and eventually a cake of suet would not last more than two days. This excellent food source and the quantity that was available each trip, made the long journey worth while. As expected, one day the whole family of parents and six or more off spring showed up in the tops of my trees in the front yard. The parents continued to feed the young in the tree tops until the whole family learned to feed themselves. Grackle parents are very dedicated to looking after their young and early in the fall they start to gather in large flocks, earlier than most other birds. They are very territorial and are quick to drive other birds away from their food sources. 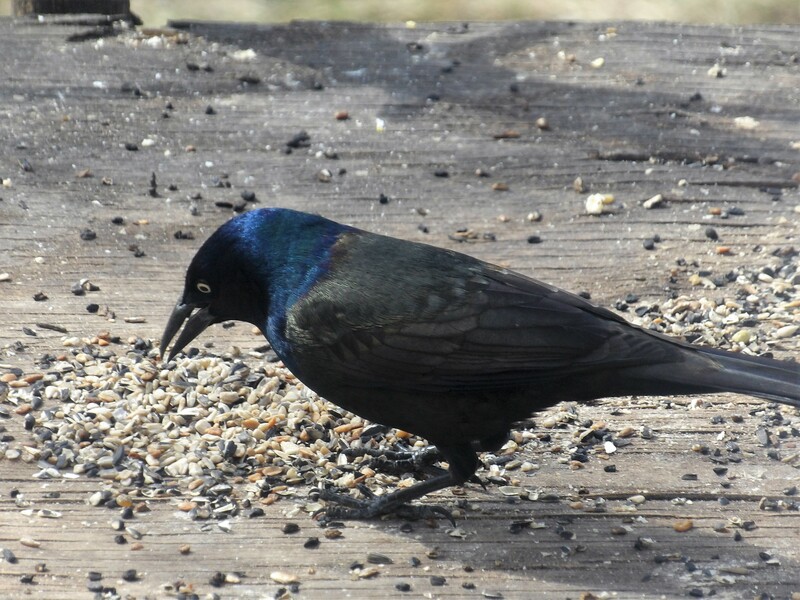 Each spring one or two pairs of Common Grackles start the whole process again. They work hard and steady and I am happy to share my suet. 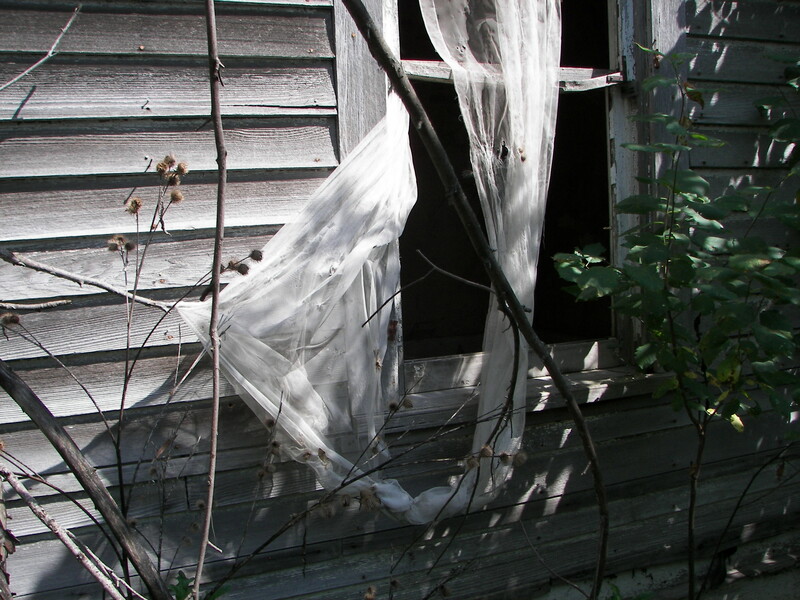 I am thinking of claiming them as dependents and adding them to my income tax expenses..
Twenty-four hours ago I posted Tattered Curtains – Family History and yet I have not had a single visitor. What is strange is that the first posting on this topic had over 77 visitors. The follow-up blog answered many questions as to the owners of this old abandoned house and I expected many readers would have been anxious for more information. Any comments or suggestions as to the fate of this particular blog would be appreciated. The above Map is of Granville Township, located to the west of Lancaster. The “Tattered Curtains” house is located on the lower right corner of section 16 and shows the location of the house with a small empty circle. An occupied house is indicated by a simple small circle which signifies an unoccupied house.. Through recent enquiries I have learned that the house was originally built by F.Ludvig Henrickson who was born in Skane, Sweden in 1864. He came to America in 1880 and moved to Kittson County, MN in 1894. He purchased a quarter of land in in Granville Township. Ludvig met and married his wife Hannah Nelson who lived with her parents on section #15, just north of Ludvig’s farm. They had six daughters Mable, Amy, Helen, Ruth, Hedvig and Olive and one son who died at six months. Mable and Helen stayed at home to help their parents. Ludvig died in 1951 at 86 and his wife died in 1956 when she was 84. I cannot help but think that Mrs Hendrickson made the curtains shown in the earlier blog photogrpaph or one of the daughters. There is a possibility these curtains were seventy- five years old. Thanks to Lon Jerome and his sources for the information that started me on the right trail with the correct name. The Fog is starting to lift. 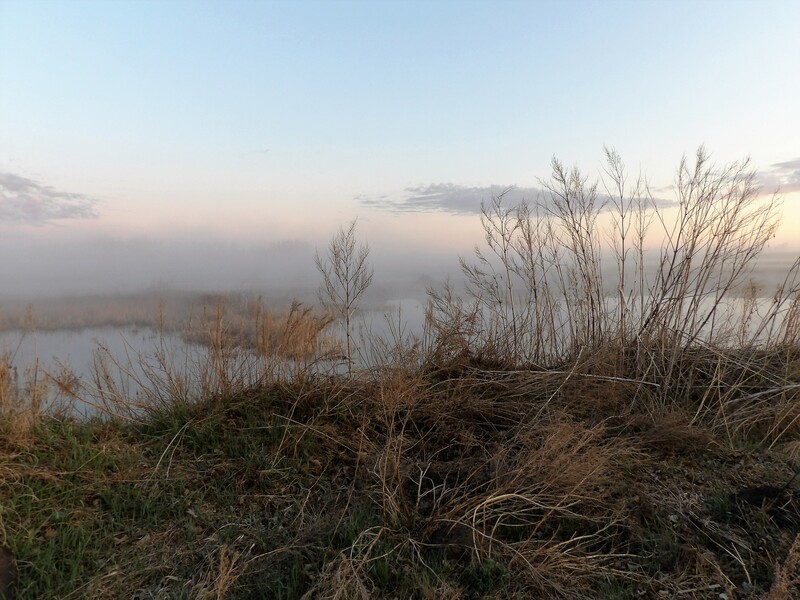 The fog is lifting on my blog and I am starting to gather some statistics. Even the best blog in the world is a waste of time if no one reads it. I am not trying to be famous, I simply wish to share my blog and photos with people who have similar interests. This blog was a bust until I posted it on my Face Book page. Until this morning I had zero visitors and zero page views. Once on Facebook the visitors started to roll in and I am very pleased to report that as of 8 pm I have had seventy-seven visitors who have reviewed 103 pages! I even had one comment, but no “Likes”. While all of this activity is appreciated it does not make what I would call a successful blog. That would require steady traffic over a period of some time. Success will require good photos and interesting topics and that will be my responsibility. Hopefully I will keep the blog interesting and earn some likes. This old house sits out in the country west of Lancaster, abandoned and forlorn. The paint faded away many long years ago and almost every pane of glass, along with the window frames, have fallen out. After the home was deserted trees started growing right up against the walls and some of those are now almost thirty years old. Some time ago I noticed curtains hanging out the living room window and blowing in the breeze. Those curtains are now long gone. 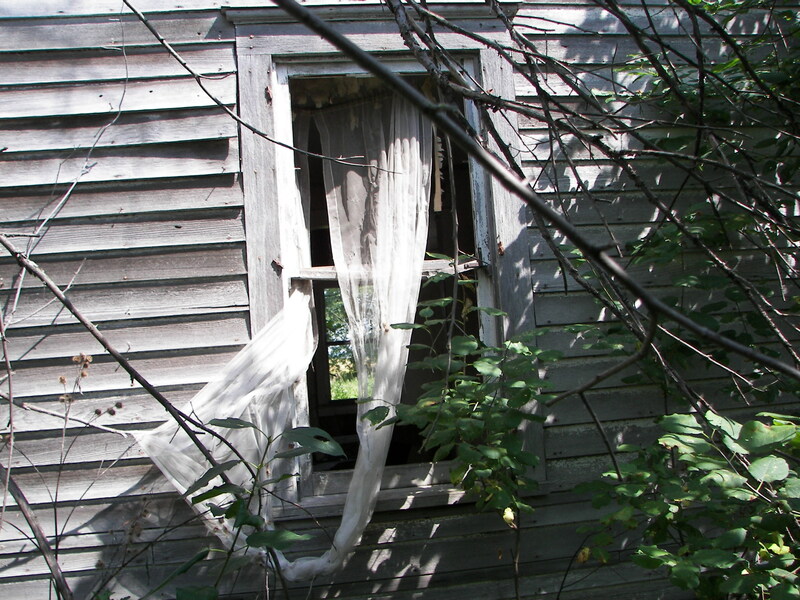 However when I went to the rear of the house I found curtains hanging out the rear dining room window. This photo was taken from the rear of the house and is somewhat sheltered by trees and brush. Look closely and you will see that two halfs of the curtains remain. The right one hangs down the middle of the window, almost entirely outside, while the left one has only the lower half hanging out. Both curtains have been snagged by the burrs growing outside the window and they have become entangled to each other. Now that they are exposed to all the rain and winter weather they will soon be reduced to tatters. I cannot help but think that the woman that made these curtains with loving care would be surprised that they have survived her for many dozens of years. 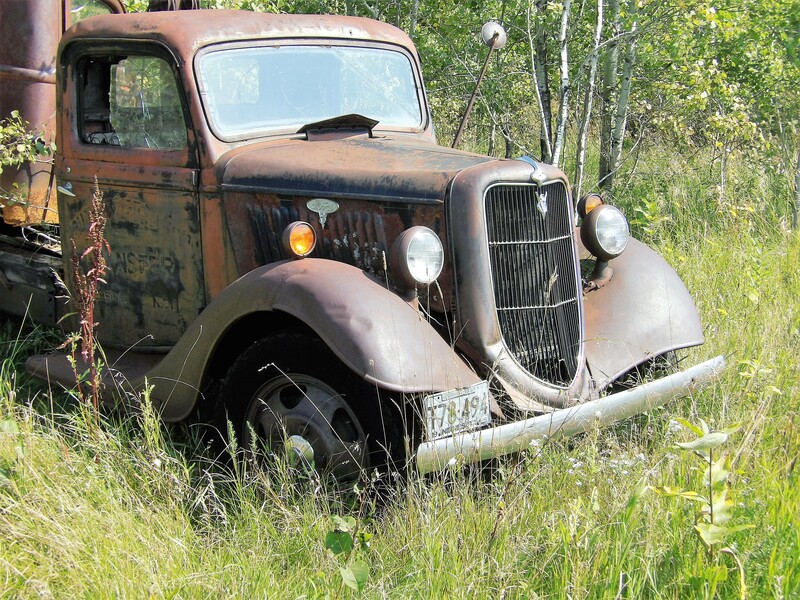 I recently discovered this old Ford truck in the woods behind an old abandoned farm. I did a little research and learned it was a one ton truck with a lift box but I had trouble establishing the year. The wheels are original but the turn signals mounted on the front fenders may have been added some time after it came off the assembly line. 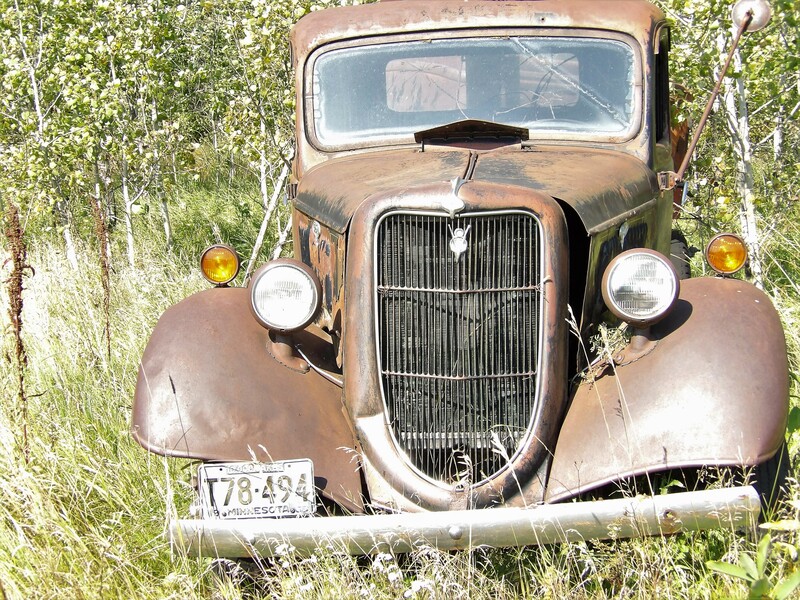 Since the grill was rather unique I used it to track down the age and found a 1935 truck that was very similar. There is a dent on the frame of the grill, but the grill it self is in good condition. This view shows the hoist used to lift the box or bed of the truck to assist with loading and unloading. 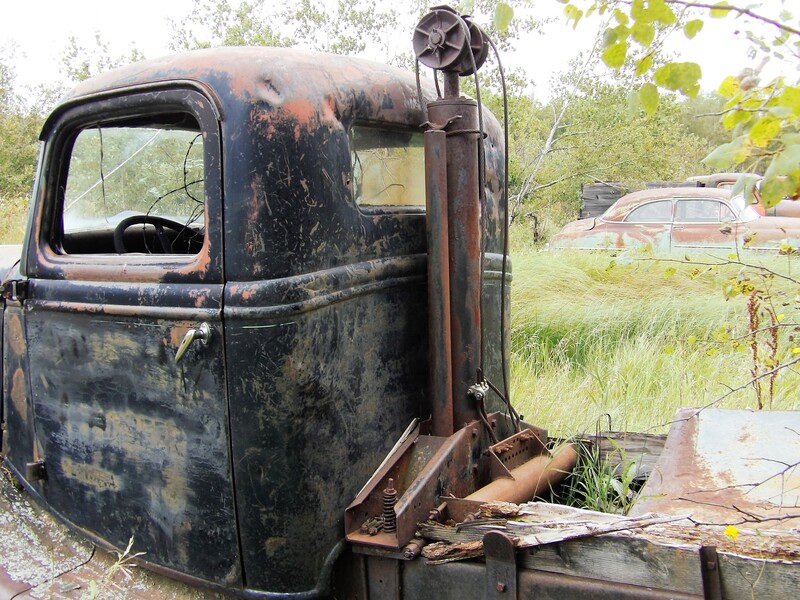 This portion of the truck still has the original black paint while the rest shows the undercoat and rust. 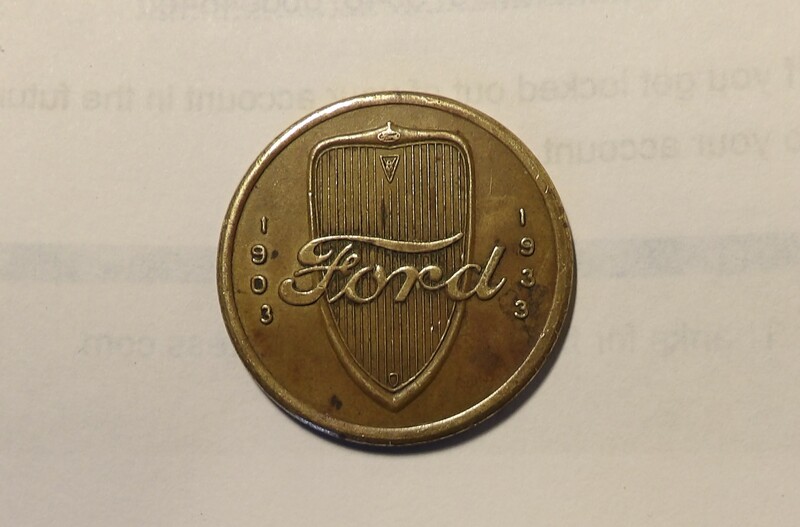 Recently I rediscovered an old Ford coin that was issued in 1933 to celebrate thirty years of Ford vehicles production. The grill depicted on the coin is very similar to the grill on the truck shown above. It appears this grill design was in production as early as 1933 and continued at least until 1935. I would be interested in any comments on this topic. 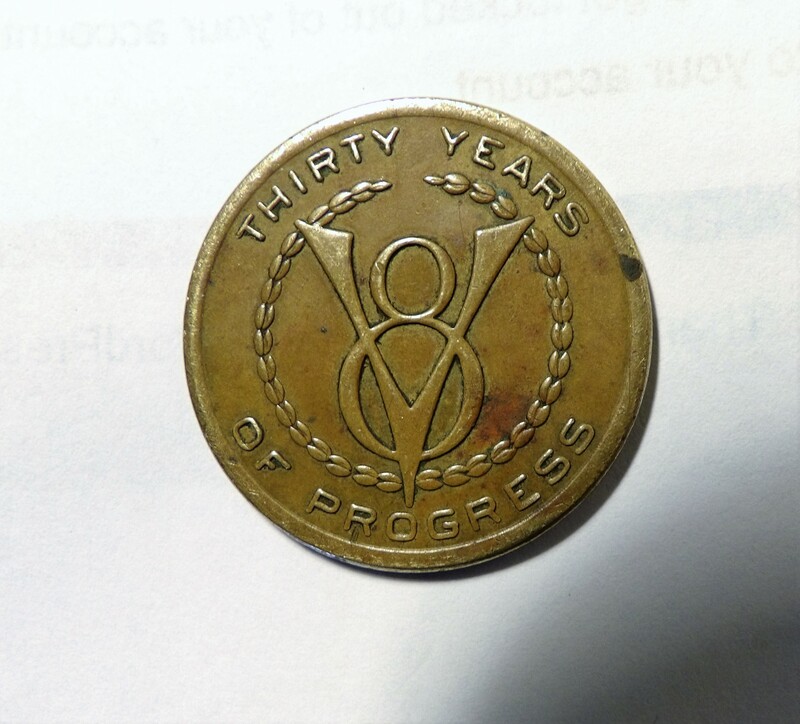 The reverse side of the coin is also shown. The coin has been sold on the internet for as much as a hundred dollars and a rebuilt 1935 truck is on the market for up to $37,000. This is my third post in my new blog and I have been giving consideration as to what it is I intend to write about. I think I need to have a theme. When I recently reviewed a number of new blogs that appeared in WordPress.com I found only a couple that caught my attention. The variety of the subject matter was vast. People were writing about topics I would never have thought of and some of the entries were quite long. I did realize that my blog was not going to be about one subject or topic. I want to have the freedom to write about anything that is of interest to me and hopefully future readers. Because I am in my twilight years I have a vast source of experience to fall back on. That of course assumes that I have experienced interesting times and events. Perhaps my theme should deal with my experiences both past and present and naturally have emphasis with the past since it far exceeds my current years. I have always considered myself an observant person. I have always been very aware of my surroundings and had a sense of history. Maybe I should have called my blog – A lifetime of observations. I live in a rural setting of ten acres which is part of 140 acres of woods. 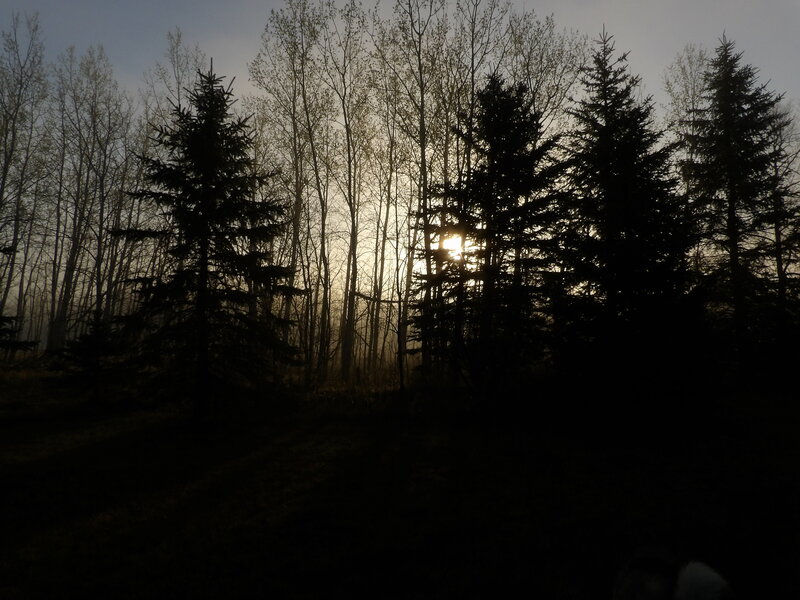 The photo was taken in the early morning hours and the evergreen trees are just a few of the dozens I planted over thirty years ago. 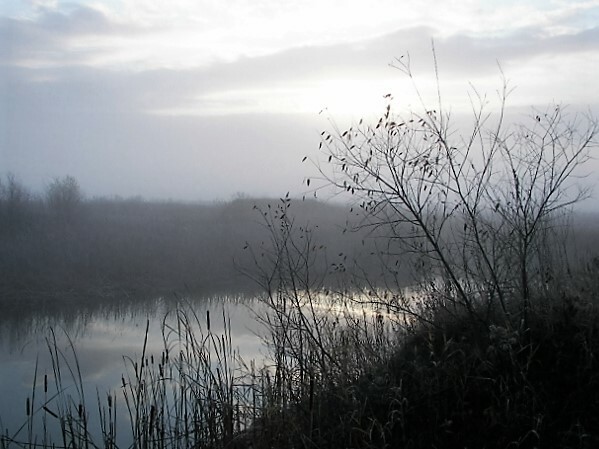 It is a very peaceful setting populated by less than one person per square mile, in the whole county.